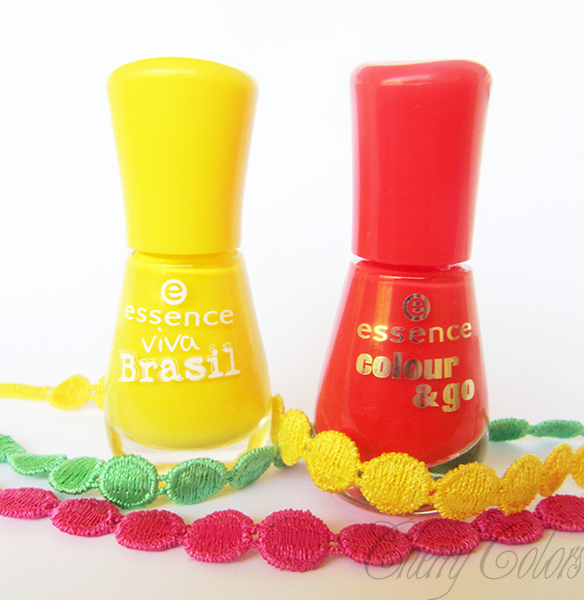 New in: May 2014 - Cherry Colors - Cosmetics Heaven! May is long gone, but the monthly purchases remain. What prettiest did I get last month? A wonderful cream yellow nail polish. Applies like a dream and is fully opaque in 2 layers. This is a bold cream coral red nail polish. It is very bright and it needs two layers to be fully opaque. But the formula is thinner than other Essence polishes, thus it dries very quickly (I am not even kidding). A must have for this summer. Three pretty bracelets that were less than 2€! I knew that soon I will need a new sunscreen for my face. I was using the SkinFood broccoli one, but didn't want to order a new one because it woudn't come in time. So I bought this one in hope it won't break me up and that it is not as greasy as normally other sunscreens are. 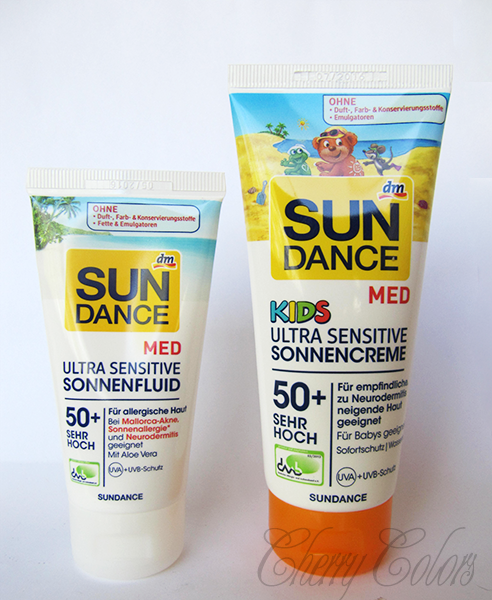 I needed a sunscreen for my little boy, so he will be safe on the beach / playground. It spreads nicely, but it leaves a film on skin (under which I sweat, but the kid doesn't mind it). I had the base coat, but I didn't have the top coat. So I got it once I spotted it in a DM. 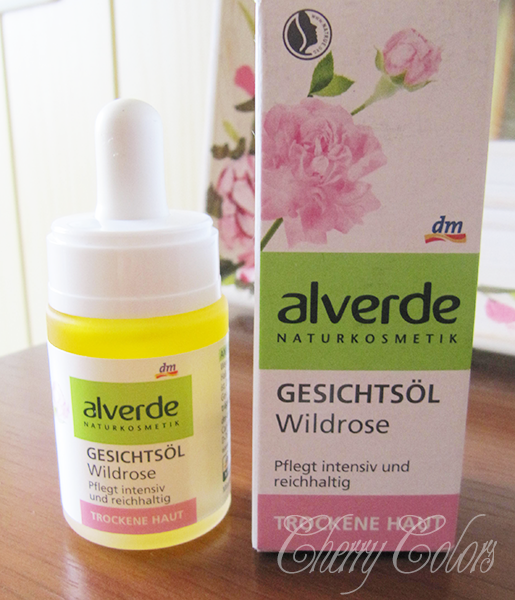 It comes in this tiny bottle and is pricey (7€). But it applies nicely and makes a thin layer. I combine it with the Essence top coat, since that one looks sturdier. Also this gel top coat stinks. I had high hopes for this oil. 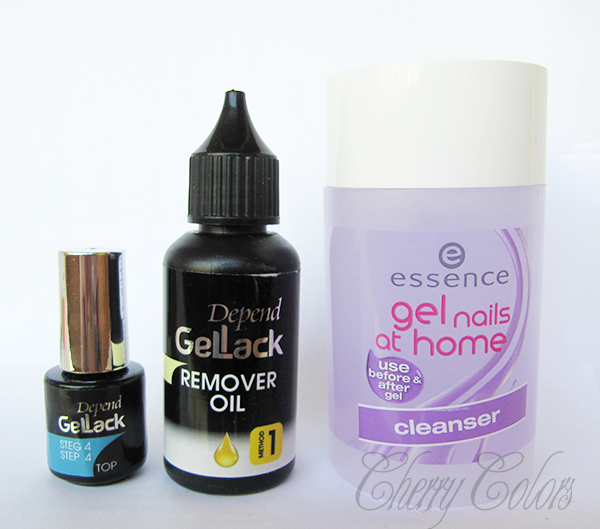 But it is not as easy to remover gel manicures with it, as they make you think. Otherwise it is a great oil for for cuticle care (it is thick and a bit 'sticky' because of castor oil). I almost used up the one that comes in a set (I had it for 6 months). It is cheap and it works nice. I tried it from my sister's and I love it. The price is OK and I love using oils. It works fine for my skin and even my cuticles love it. I will be repurchasing it as long as I will feel it works for me. What were your monthly purchases last month?